so fellas, we all know that ladies like to be woo’d, & let’s face it – we like to woo them.. but in the very common scenario where man successfully woos lady using his chiselled, yet rugged good looks, finely sculpted physiqué (that’s french), athletic prowess, and broad knowledge of the arts/travel/culture, we still must continue to woo our ladies every day yes?! as we groom & maintain our beards, so too must our relationships must be thusly nurtured..
my advice to you men.. (us men!) is this… take notes from our friend mr scott pilgrim.. believe in yourself, speak from your heart, & woo your hardest.. destiny will take care of the rest! HayleyLane – Too cute for words! 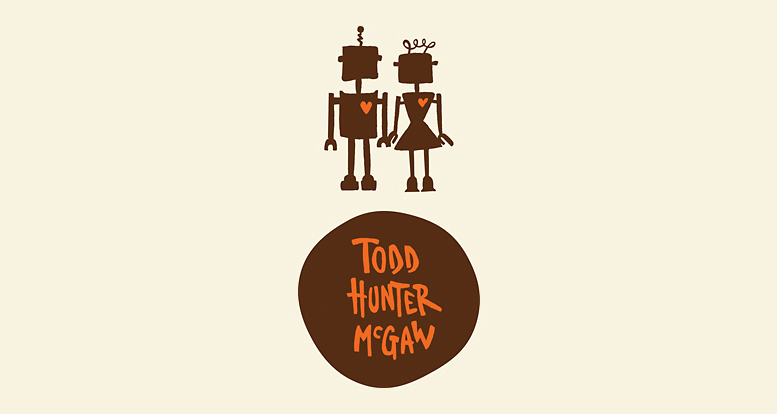 Meredith Lord – Mr Todd Hunter McGraw – I love your sense of humour. I’d like to meet you one day! Rhiannon M – Bahahahaha! Such a good movie.